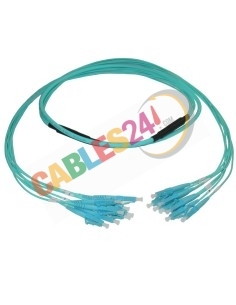 OM3 Multimode Fiber Optic Hose, consists of 8 cables with LC connector at both ends. 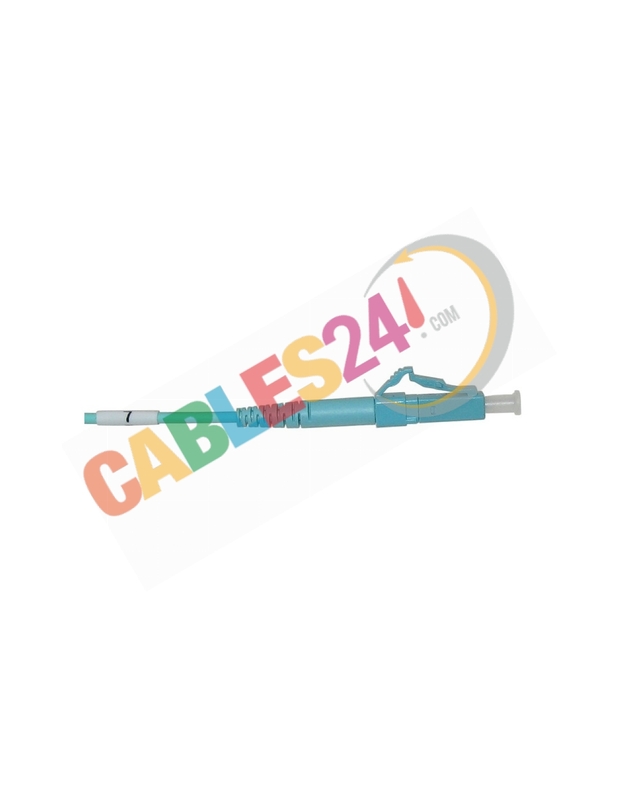 Shop Online Cables24, available for sale OM3 multimode fiber optic hose, the hose consists of 8 LC connectors on both ends identified numerically to assist technicians in the installation of fiber optics. 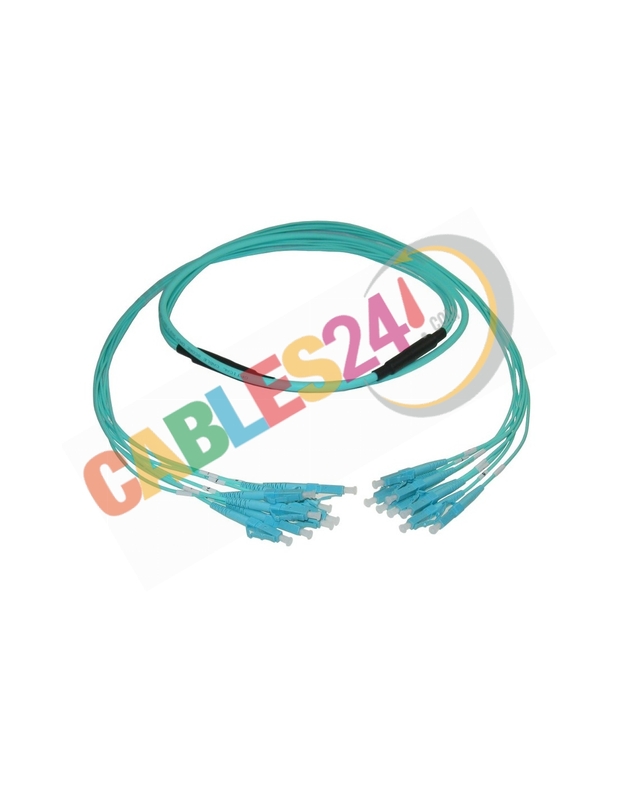 We are manufacturers, if you do not find the length or connectorization you want, please do not hesitate to contact us.